Lately, there’s been so much going on in my brain it hurts…ideas and emotions and plans all rolling around in there, it can feel all a little overwhelming at times. But good busy. One day, I’ll get all of the important ideas onto a page, I’ll record the brainwaves and document those fleeting moments of up and down. Until then here’s a snap shot thanks to Kate at Fox’s Lane and Pip shares. 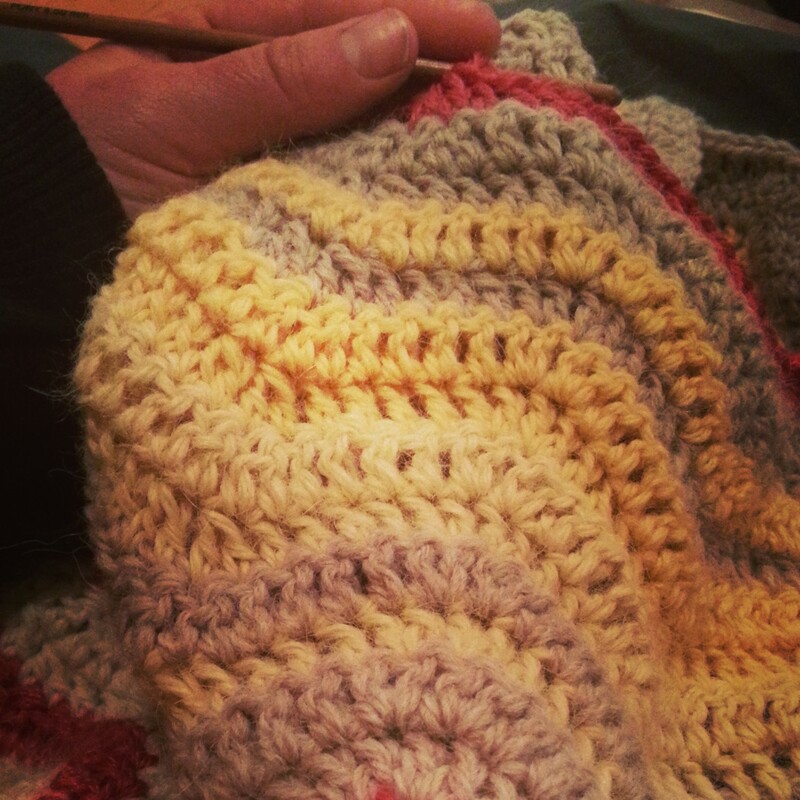 Making : a crochet blanket for a friend’s first baby, whilst sitting next to fire watching The Hunger Games movies. Cooking : anything slow cooked, chocolate filled or mushroomy (not altogether!!). Osso bucco, spicy pumpkin soup, chocolate brownies (x3), roasted field mushrooms with goat’s cheese, homemade yoghurt. Then late today, into the slow cooker went mushroom and white bean soup. Drinking : Hot lemon water with Apple Cider Vinegar each morning. And lots of smoothies – now with banana and coconut milk, not water for the weather has gone chilly. Plus lots of green stuff hidden inside too. Reading: SLOW magazine, and The Renegade Collective Hub magazine. And The Saturday Paper…proper writings to inspire and comfort and inform. 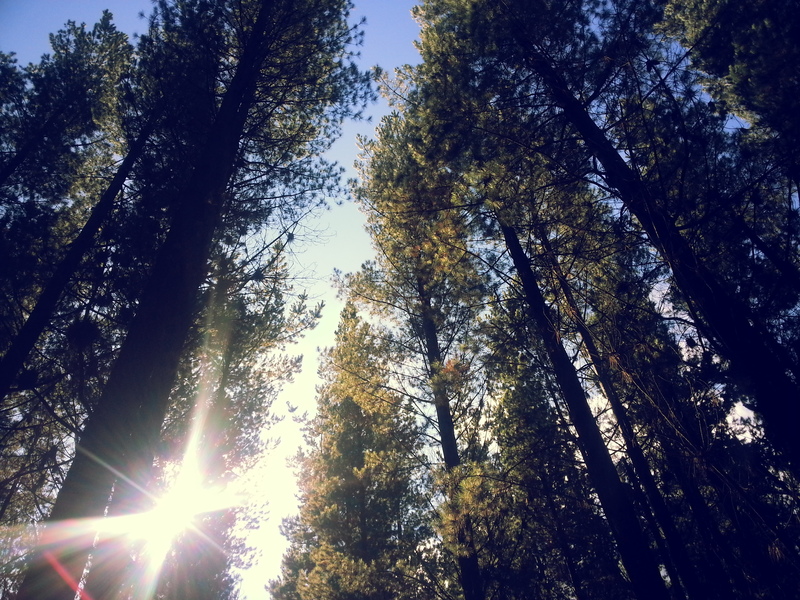 Wanting: more sunny autumn days but knowing we need the rain more. So please, keep the rain coming but maybe just at nighttime, OK?? Looking: out in the paddock for field mushrooms. And scanning up in the pine forests for more edible delights; blessed to live in a place with such plentiful fresh produce just a short walk away. Playing: Asgeir “In The Silence”, on repeat every day. The haunting melodies and lyrics still move me to tears and then uplift my heart all at the same time. Wasting: plenty of time on Instagram these days. Sewing: nothing; I don’t sow…not even hem my pants; I use sports tape and safety pins instead. Waiting: for a sign, to pluck up the courage and take the plunge: to plan the next adventure and travel some more. Patience, little one. Liking: after nearly 18 months living in Central Victoria I finally got to go to my “local” Farmer’s Market today; sell cheese and chat to the locals….my locals. For a gypsy like me, it’s a new feeling to find a place to settle comfortably. Loving: fiction – escapism at it’s best. Hoping: for my flannelette sheets to dry so I can snuggle between fresh, clean, cozy linen tonight. 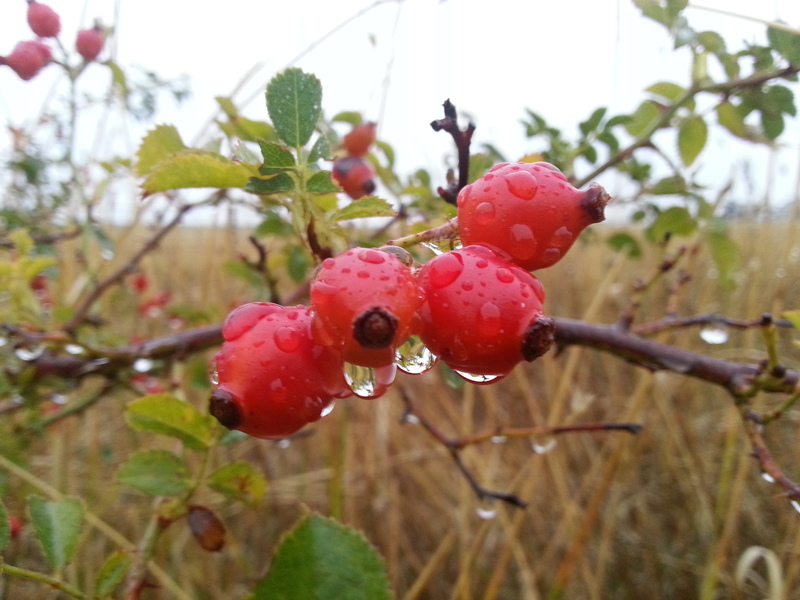 Marvelling: just how magical the outdoors is during my favourite season, Autumn. Needing: to chop some more wood. And collect dry kindling. Then start knitting the next scarf. Following: Mindful In May’s 31 day meditation program this month – taming my monkey mind and fundraising water for African villages. Go here to join in or donate or sponsor me. Noticing: just how many new lambs are running around the paddock next to my Farmhouse with each day that passes by. And already just 4 days into May that just ten minutes a day spent in meditation really does ground and calm me. Knowing: once the mind is stretched into new territory, it can never retreat. Knowledge is power and freedom. That we never reach the end destination; the finish line keeps shifting, the goal posts move and what we once felt important in life will be constantly redefined by new moments. That the only constant in life is change, and we can only do what we can, with what we have right here and right now. Thinking: To upgrade the phone, or not?? The USB connection is hap hazard, and the screen freezes in my nigh-on 2 yr old Samsung are becoming more frequent and more frustrating. But oh, the cost. And then Android or Apple? I’ll probably just keep going with the one I’ve got…til I smash it up or drop it in water. Feeling: inspired by all the possibilities that are ahead of me, but just a teensy bit scared of the next step. Which direction?? Bookmarking: at page 714 through my next read for #fiftytworeads: Inheritance, by Christopher Paolini. The last of the Eragon books – epic but captivating. Opening: a block of French-made dark chocolate my boss’s bought back from Paris last month. Mmmm…dinner perhaps? Giggling: with a fellow farmer chick this morning on our way to the local Farmer’s Market about terrible reality TV, Twilight movies of yester-year and just how much cheese is enough…!? Feeling: Challenged. Proud. Grateful. Just happy to be alive, here and now.